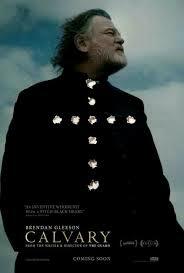 A priest receives a murder threat while taking confession, along with a one week respite to put his affairs in order. The priest takes the week to meet with his congregation (a group that is collectively witty and delightful). While touching base with the townspeople, he is also investigating who could have possibly made the threat on his life. A superb plotline combined with sprawling Irish landscapes and rolling Irish accents sounds like just what the doctor ordered. I have a lingering fondness for the original Cabin Fever. It deftly combined horror tropes with grotesquery and an underhanded, snarky self-awareness. 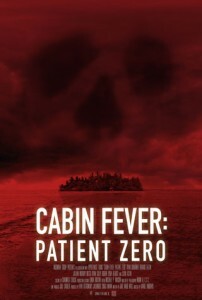 I do not have such high hopes for Patient Zero, because well, sequel. This is the origin story of the flesh-eating virus from the first movie. 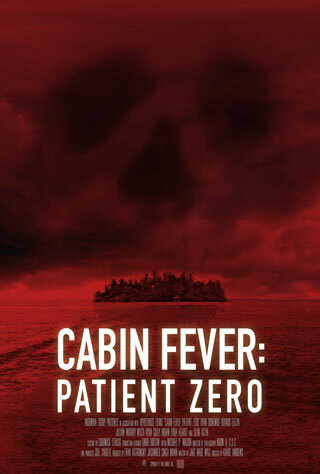 Starring Sean Astin and set during a bachelor party in the Caribbean, Patient Zero definitely has its horror tropes down. The party stumbles across an abandoned research facility, and bloody carnage ensues. Hopefully this sequel will deliver some of the same smart nastiness as the original. 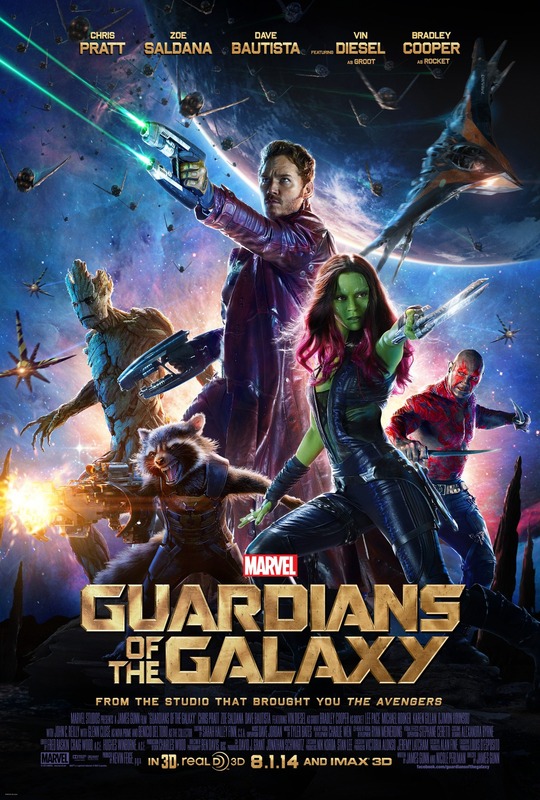 I got to see a seventeen minute preview of Guardians of the Galaxy and it turned my “meh” to an “oh man I need to see this.” Marvel Studios has built up a rep for quality movies and haven’t steered us wrong yet. It’s clear that they’re trying to grow and evolve the superhero genre with these new tones in their latest and upcoming films (1970s spy thriller for The Winter Soldier 2, 80s space opera for GotG and horror for Doctor Strange). Rocket Raccoon and Groot will definitely steal the show and I’m just wondering where we can finally stop talking about GOING to see Guardians and actually see the damn thing. Cello prodigy Mia Hall could never have known how that last car ride with her family would end. The violent crash takes her parents and brothers’ lives, and leaves her comatose in an ICU. For one day, she watches her family and friends arrive at the hospital, with the clock ticking away until she must decide where to go next. The novel is short for a YA book, but its sparcity highlights the emotions as Mia remembers her family before the accident, and her own sweet relationship with rocker Adam. 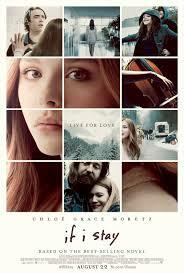 If the trailer is anything to go by, the film promises to bring all the tears.